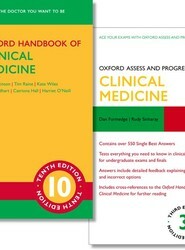 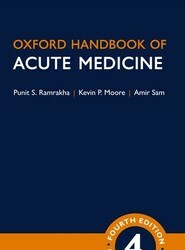 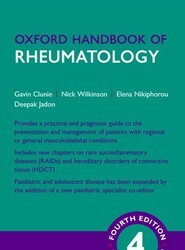 This updated edition of the Oxford Handbook of Rheumatology builds on the strengths of the previous editions, providing detailed information on rheumatological diseases and conditions, including a new and improved section on paediatric rheumatology. 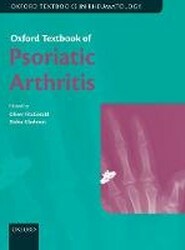 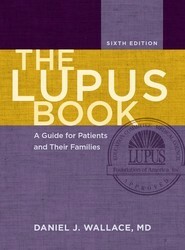 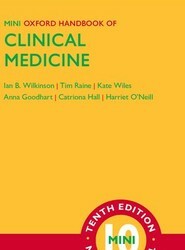 An indispensable resource for the identification and management of specific rheumatological disorders. 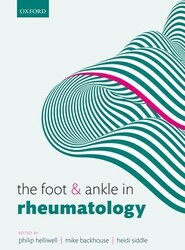 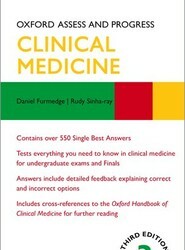 As well as covering common and rare rheumatological problems, there are also chapters on investigations and emergencies, designed for quick reference.